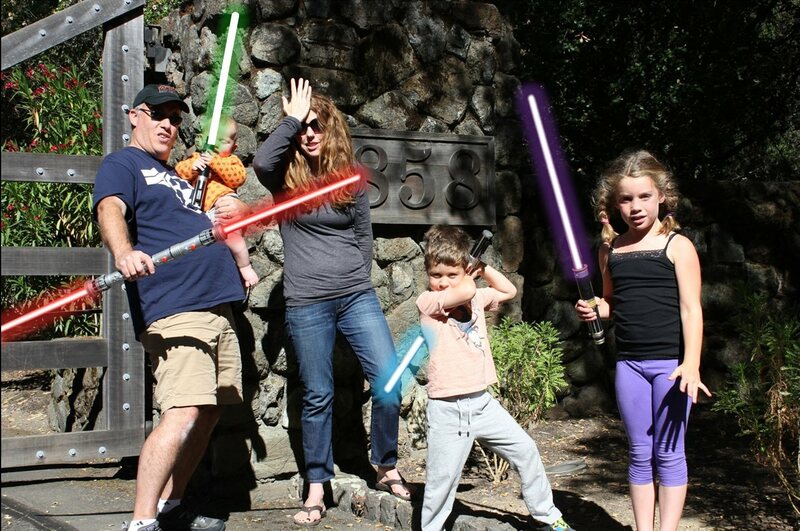 So if you don’t do it for yourself, do it for my kids; because you know… don’t these kids deserve “The Ultimate Star Wars Family Weekend Getaway”? Happy May the 4th, folks. Have a great weekend. ← What Is A Dork? Hot damn! Tell me what to do. For now, wait ’till the contracts are all signed. Then I can give specifics. If I had any pull I’d tilt things in Doodle’s favor.